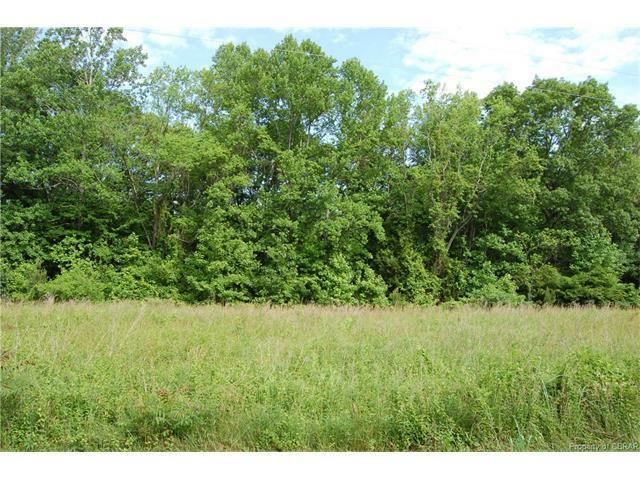 Lot 67 Lakeview Drive, Heathsville, VA 22473 (#1714909) :: Abbitt Realty Co.
Large lot with cleared level area, ready for your new home. Some woods in the back of the lot. 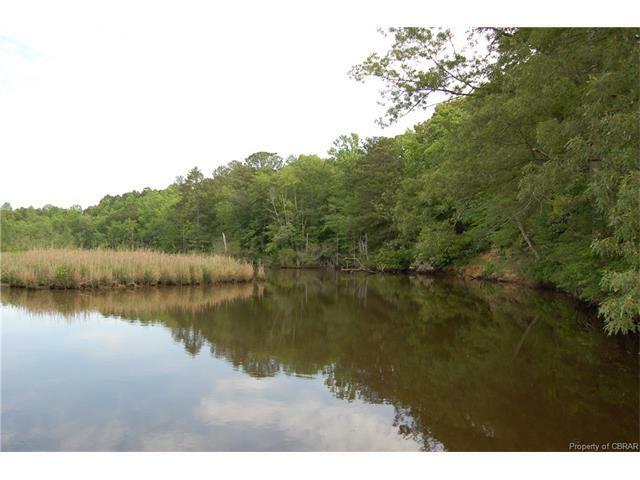 Only two lots away from the community boat ramp onto the Great Wicomico River. 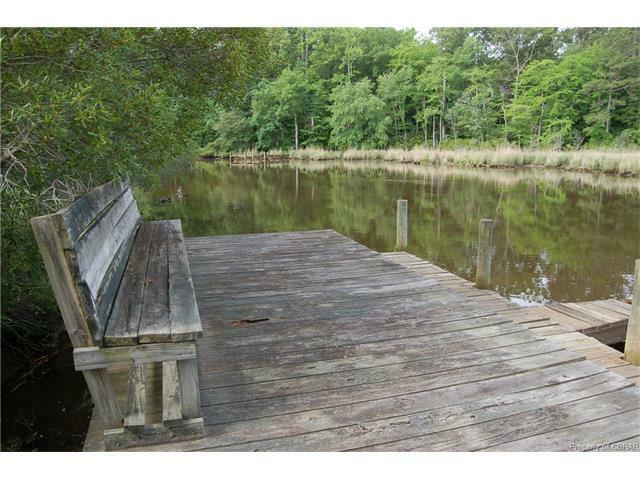 Easy launch for small boats and kayaks. Beautiful area for kayaks. Quiet, private. Swann Harbor has several lakes as well. Only 5 minutes to the grocery store. 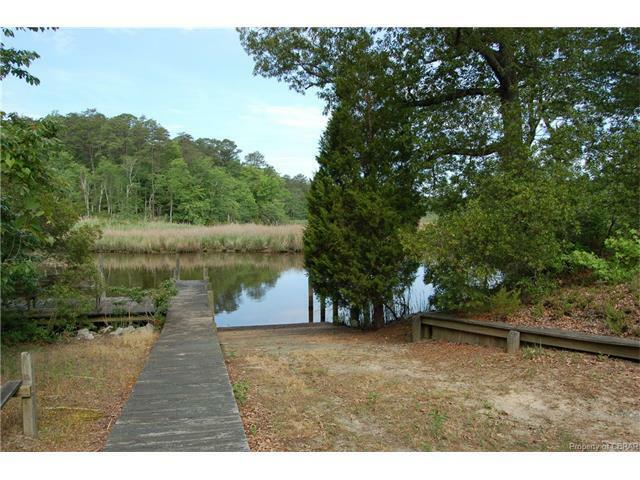 Adjacent lot available for purchase for double the acreage.